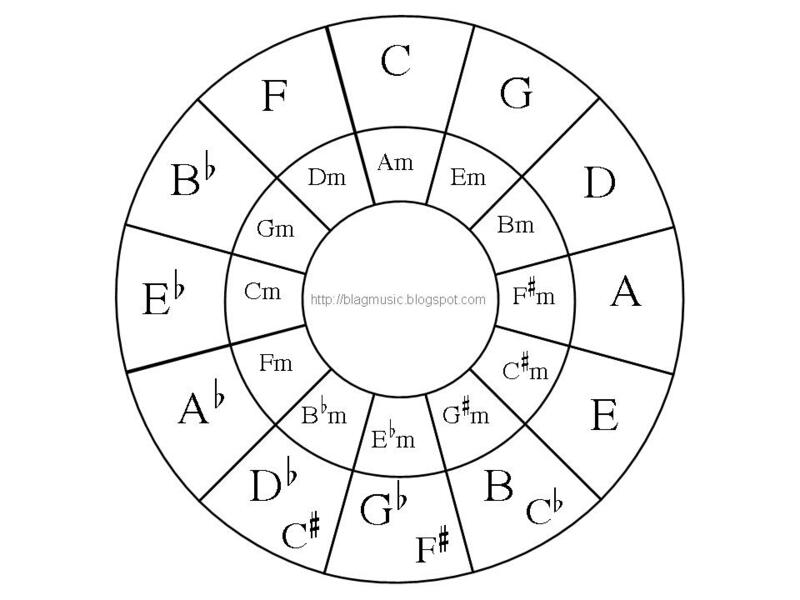 I made my own circle of fifths diagram using a combination of Microsoft Excel and Powerpoint. There are so many already on the web but in this world of copyright it seemed to make sense that I include my own when making videos. Not sure if this is important, just more of an observation. You placed Gb with F#, Cb with B, and Db with C#. My question is why didn't you add G#, D#, and A# on the left side of the circle. I understand why you put the Gb with the F, but with you adding the other two, it just makes more sense to add the others as well. 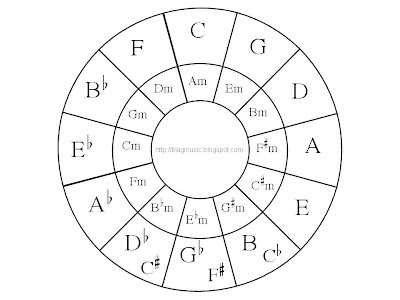 It's to do with not wanting to have double sharps in the major scale. Theoretically, you can continue beyond C# using double, triple, etc. Sharps and flats and spiral into infinity!